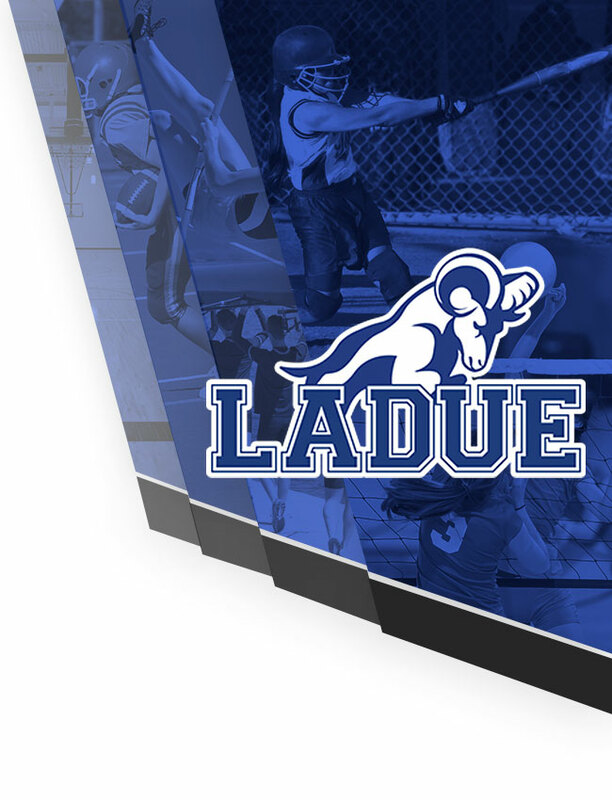 Congrats to the Ladue Rock Climbing Team on their second competition of the year. Luyi Gao placed 2nd in a very competitive Men’s Advanced Category. Pictured: Luyi, Ryan Schultz, and Anna Zhong. 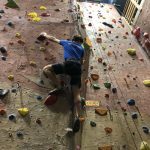 Congrats to 3 Ladue climbers that placed in their divisions on Friday night: Sophie Kras (1st in Women’s Beginner), Arianna Baker (1st in Women’s Intermediate), and Zach Weller (1st in Men’s Intermediate). 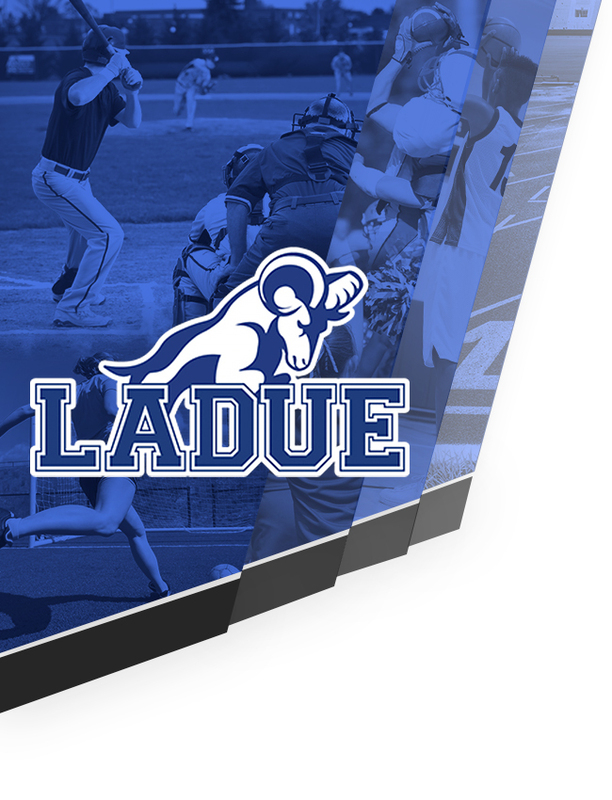 We have one more competition on April 27th! Congrats to Sophie Kras to placing first in the Women’s Beginner division at our competition this weekend! She has placed at 4/4 competitions this year! 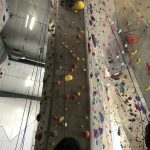 Congrats to Sophie Kras on placing 1st in Women’s Beginner Division and Arianna Baker for placing 1st in the Women’s Intermediate Division at our high school rock climbing competition! Way to go ladies! 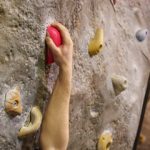 Rock Climbing Clubs · Nov 6 LHWHS Student Places 2nd Overall in Upper Limits High School Climbing Women’s Beginner Division. 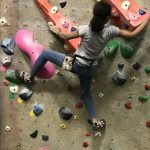 Congratulations to Sophie Kras for placing 2nd Overall in the Upper Limits High School Climbing Women’s Beginner Division. This was Sophie’s first ever competition!